Call 360° Energy Solutions for your generator maintenance in Doral and rest assured that your generator will be in top working order should the need arise in the event of hurricane, storm, or power outage. Through our Preventative Generator Maintenance Agreement, our talented staff will monitor your generator throughout the year and conduct inspections and oil changes as specified in your agreement. Year-round service will ensure that your generator is always functioning at it's best, detecting and repairing any potential problems before they may become serious and costly. Our technicians are on call through our emergency service line and will arrive at your home promptly, whether day or night. After troubleshooting the issue, we rely on our extensive knowledge to present a cost effective and efficient plan for repair. Providing more than just generator maintenance for Doral home and business owners, 360° Energy Solutions is your source for repairs, rentals, sales, and installation of generators sized from 20KW to 2000KW. With rentals available for daily, weekly, or monthly rental terms, we aim to please our wide range of clients. We also provide transformers, automatic transfer switches, distribution plans, load banks and cables. 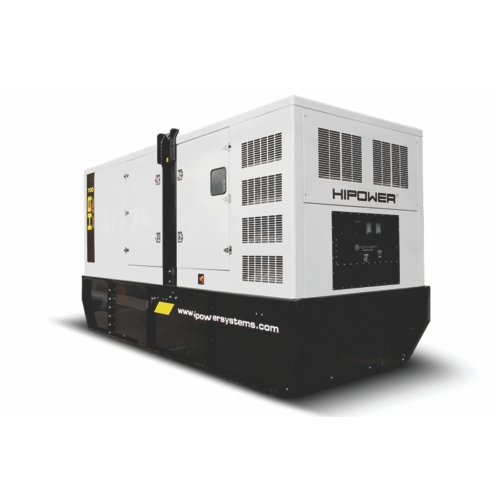 Providing generator sales and rentals to provide prower in the most extreme conditions, our technicians have detailed knowledge of generators of all makes and models. Aiming for customer satisfaction whether you need to power private homes, industrial buildings, hotels, hospitals, warehouses, or schools, our team will provide you with a FREE quote on the generator that meets your needs.